Simon was bought up in Norfolk, educated in Norwich and has spent his entire professional career working in East Anglia. After graduating from Newcastle University with a Degree in Agricultural Economics, and a brief foray into agricultural commerce, he trained and qualified as a Rural Surveyor and Valuer. Simon advises a diverse client base, ranging from traditional landed estates and rural land owners through to occupiers on long term tenancies and of County Council smallholdings. His wide experience of practical agricultural business and the rural environment is appreciated by his clients and enables Simon to provide in-depth expert advice in all areas of valuation, rural land management, ownership and occupation. 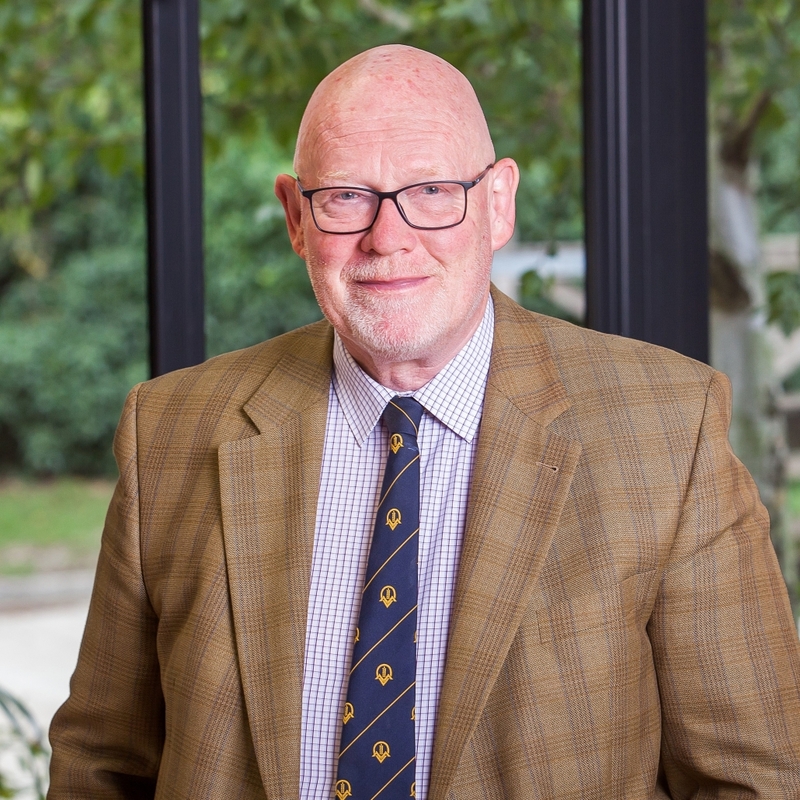 Simon’s key achievements include guiding established clients successfully through on-going changes in farm support and environmental schemes since the early 1990’s with continuous adaption of legal, regulatory and agency regimes and structures. Simon’s all-round experience and modern approach to business allows him to give his clients the advice they need in a timely and accessible way. Outside work, alongside a busy family life, Simon enjoys travelling, gardening, the countryside and supporting and following local rugby club Diss and Norwich City FC.